You’ve invested a lot in your high-performance street car, so why not invest a little more in learning how to get the most out of it? Our Performance Driving Program, also known as a high performance driving experience (HPDE), or high performance driving school (HPDS), invites you to take your own car out onto the world-famous Sonoma Raceway in beautiful Sonoma California, exploring its true performance capabilities in a safe, controlled, and legal environment—and benefiting from targeted feedback from our expert instructors, designed to turn you into a safer, more capable driver. 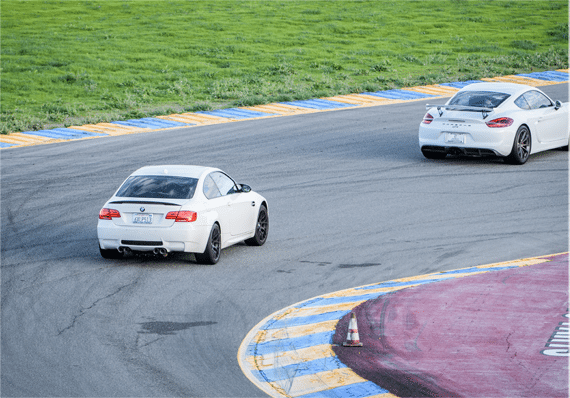 Our HPDE programs are run during track days at the world-famous Sonoma Raceway in the California Bay Area and are designed to not only provide you with a wealth of professional driving techniques, but also provide you the ultimate driving experience in your high performance car or sports car. 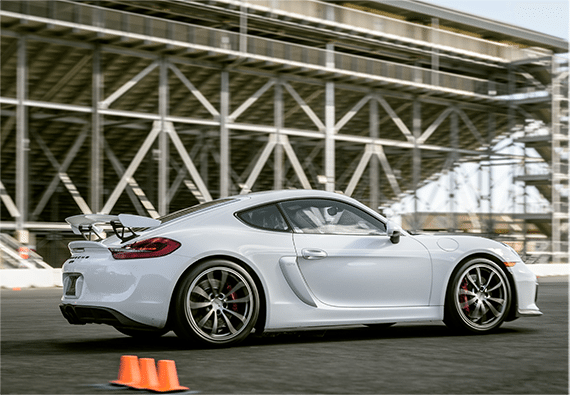 This one-day HPDE program calls on a specially-developed combination of classroom instruction and in-car exercises to help participants understand the full capabilities of their vehicles. Car-control drills will help hone cornering techniques and explore the concept of lateral load transfer, before drivers are unleashed on our paddock-based autocross track to put their new-found knowledge to thrilling use. 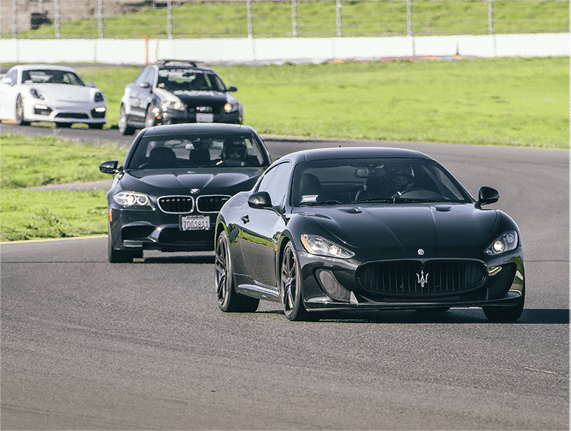 And then it’s onto Sonoma Raceway’s world-famous 2.52-mile track, where drivers, bolstered by the expert feedback of our skilled instructors, will discover exactly what their cars can do! Open to Performance Driving Program Stage 1 graduates, or those with comparable levels of experience (please call us, detailing your racing background, to ensure you’re eligible), Stage 2 gets underway with a preparatory autocross competition on our paddock. Then it’s onto Sonoma Raceway for four 30-minute track-lapping sessions, the first two of which will be in a lead-follow format to help students acclimatize to the world-famous track. After that it’s time to go solo, with two open-lapping sessions allowing drivers to demonstrate their capabilities. Once back in the classroom, participants will receive targeted and detailed feedback on their performances, with our expert instructors suggesting areas of improvement and possible next steps. 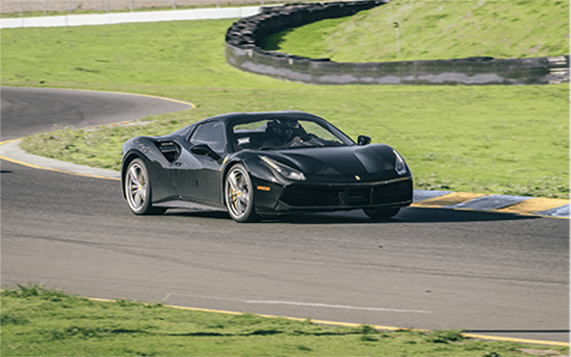 Open to Performance Driving Program Stage 2 graduates, or those with comparable levels of experience (please call us, detailing your racing background, to ensure you’re eligible), Stage 3 concentrates on track time.